Exceptional Solid Sawn Timber... Engineered for Performance! Over a Century of Authentic Craftsmanship For Long Lasting, Premier Quality. Appalachian oak flooring with a higher gloss finish will make your space shine! Owens Engineered Flooring has revolutionized the way hardwood flooring is specified, installed and finished. 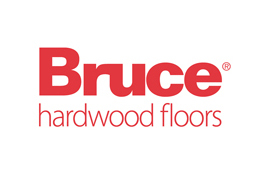 We Offer Our Hardwood Flooring In A Broad Range Of Woods And Finishes.